During the winter, the temps are freezing, the winds are whirling and the snow creates a white blanket over the ground… Brr! (That sentence makes me want to bundle up and drink some hot chocolate with marshmallows!) The chilly weather can create a great backdrop for a fun date! Grab a scarf, a warm beverage, and your significant other (or friend!) 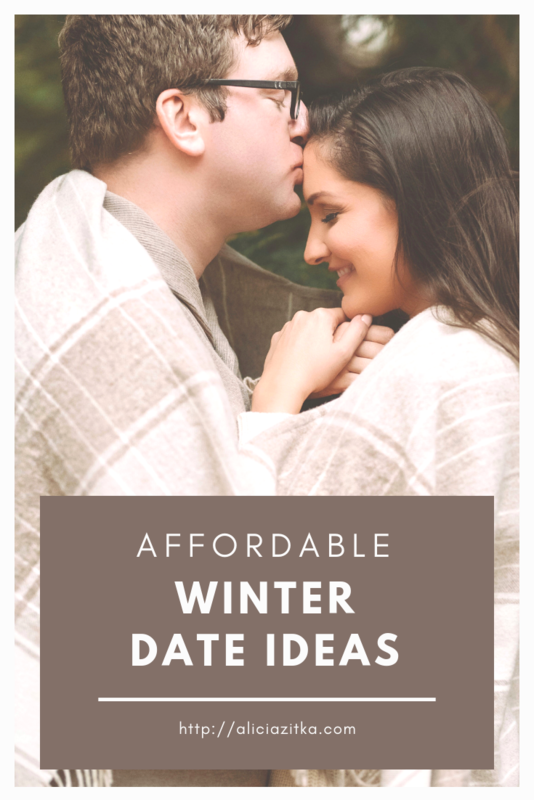 and try some of these affordable winter date ideas! 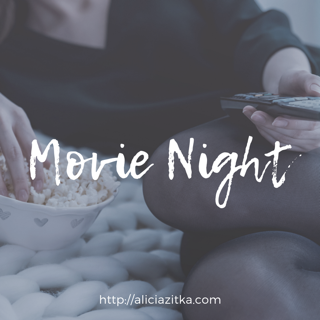 Movie Night – Pop some popcorn, pick up M+Ms and Junior Mints, and arrange some pillows and blankets on the floor to create a comfy viewing space. Then, fire up Netflix to watch some flicks! Museum or Art Gallery – Google “museums” or “art galleries” in your area and find one that interests you! 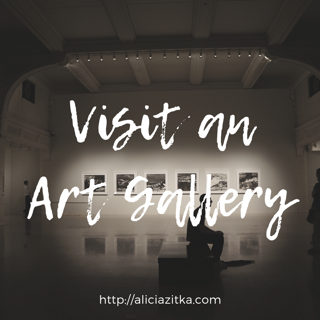 When I visit a museum, I could spend the whole day looking at each display, so it is a great way to spend a few hours learning about history or art… Also, there are many museums and art galleries that have a free admission! 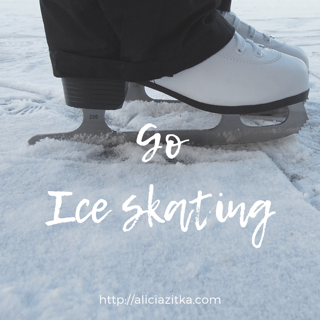 Ice skating – Look for an ice rink and rent some skates! If you can’t find an outdoor rink in your area, try an indoor ice rink where people play hockey or have figure skating practice. Usually, ice rinks have an open skate for a few hours each weekend. 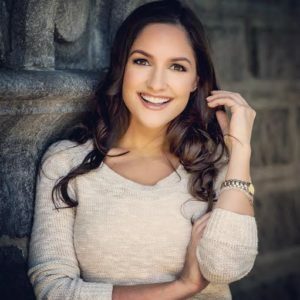 Cook Dinner Together – I’m talking about kicking your dinner routine up a notch and attempting something a bit fancier than the usual chicken and salad or turkey sandwich. Search Pinterest for a recipe that sounds scrumptious and decadent then enjoy experimenting with favors to make it perfect for your tastebuds. 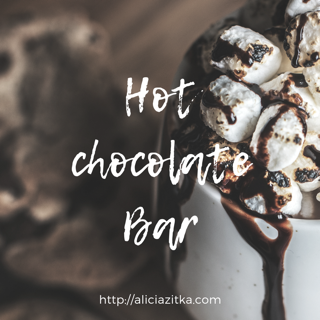 Hot Chocolate Bar – Cozy up and try making some additions to your usual hot chocolate. Perhaps add mint, peanut butter, maple syrup or nutella. Remember to also top with whipped cream or marshmallows! SNOW Much Fun – If there is a fresh coating of snow on the ground, bundle up in your snow gear and head outside! Go sledding, snowshoe, build a snowman, or make snow angels! 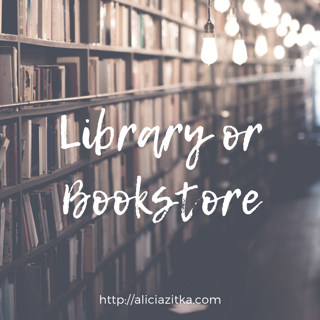 Library or Bookstore – Head to your local library or Barnes and Noble, coffee in hand, and spend some time reading books or magazines. Bookmark any articles that might be of interest to your date and every 15 or 30 minutes share your knowledge. 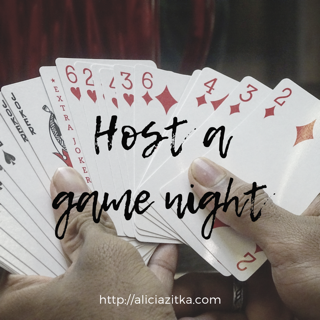 Host Game Night – Invite some of your favorite people over and play board games, cards, or work on a puzzle together. 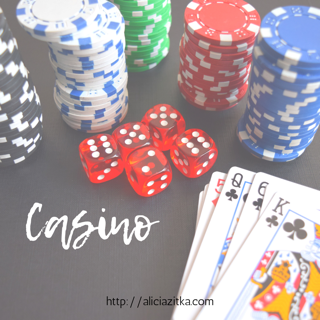 Casino – You’re lucky in love, so why not go to a casino for date night? Get dressed up and try your luck the slot machines or poker tables! 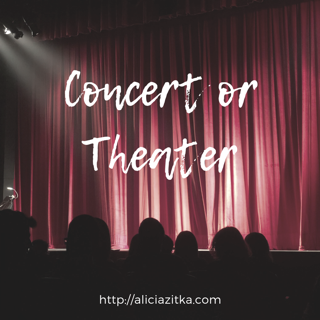 Concert or Theater – Enjoy a night out by hitting up a local theater production or dancing at a concert! 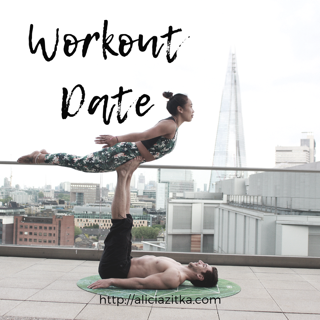 Workout – Warm up by working out together! Encourage each other to have an amazing workout… Weather permitting, go on an outdoor run or hike or if an indoor workout is more your thing, try to lift weights, have a cardio sesh, or do yoga together. You’ll sweat, release endorphins and do something really great for your health, while spending time with your together. 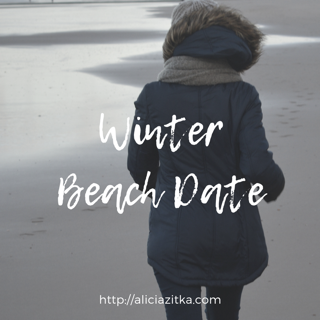 Beach – Pack a few snacks, a thermos of hot coffee or cocoa, blankets and dress in your winter layers. Then, hop in the car and head to the coastline! When you arrive, lay your blanket down and wrap up tight while you watch the waves. If you’re feeling more adventurous than that, take a walk on the sand wearing your warmest winter attire. 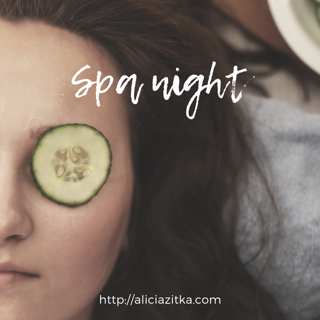 Spa Night – Have a spa night! Put on a nourishing face or hair mask and give each other manicures. Everyone loves a fresh mani and smooth skin! 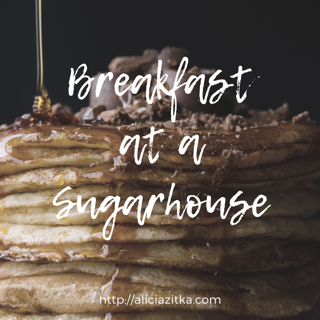 Breakfast at a Sugarhouse – Get up early and go to a maple sugar house to enjoy a hearty breakfast drizzled with the best maple syrup you will ever taste! You will also get a first hand look at how maple syrup is produced, which is pretty “sweet”! Even though the weather may be bitterly cold, you can still spend time enjoying the season! These affordable winter date ideas will warm your heart! What are your favorite winter date ideas? Comment below!